Taylor County, Florida has a a long and rugged Gulf of Mexico coastline, taking up a good portion of the longest stretch of undeveloped coastline in the lower 48 U.S. states. 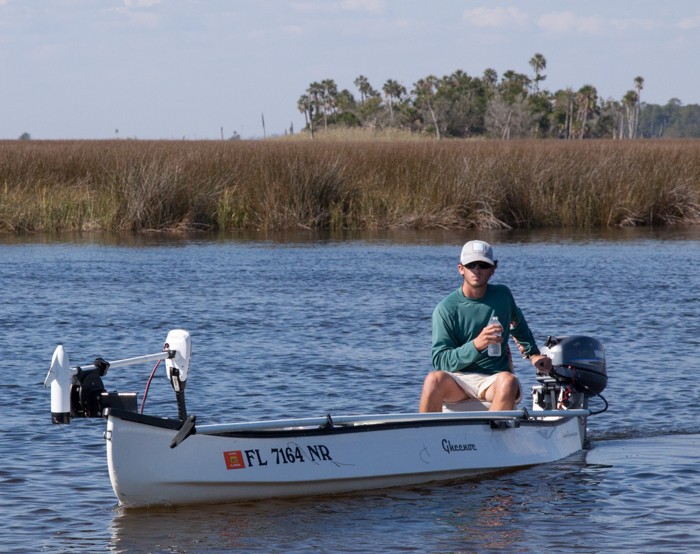 Beginning at the fishing village of Steinhatchee and stretching towards the mouths of the Aucilla and Econfina rivers, it’s not only lonesome for anglers, but shallow. Wintertime low tides in Taylor County often bring the tops of sea grass beds to the surface, making navigation through marked channels a critical skill for boaters and anglers. 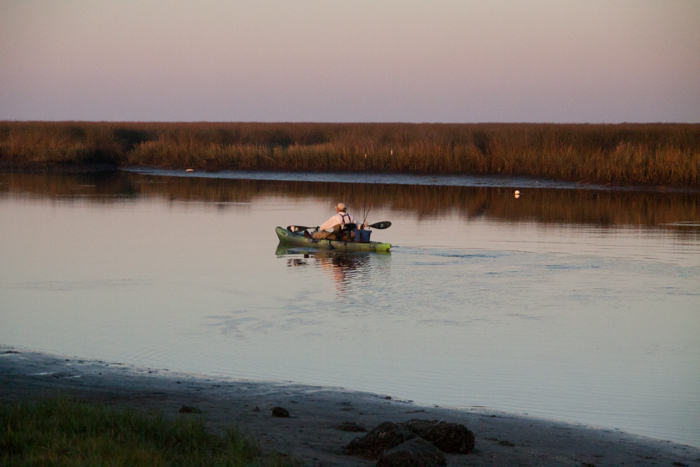 …but paddle craft are especially suited for launching at primitive boat ramps. like this one at Yates Creek. 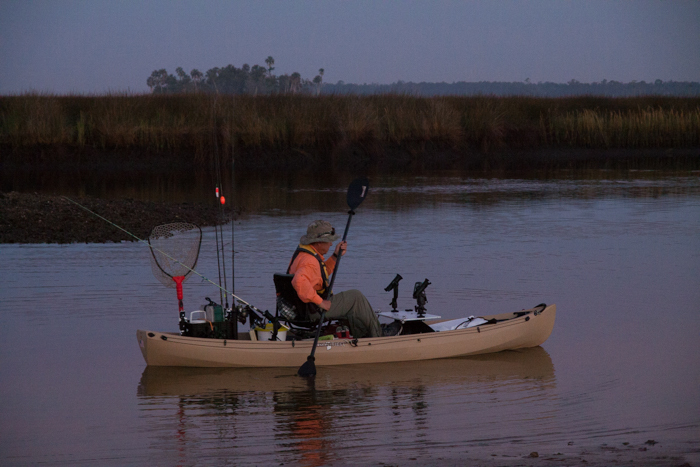 Yates Creek is one of many places that paddlers can easily access the Gulf of Mexico waters in Taylor County. 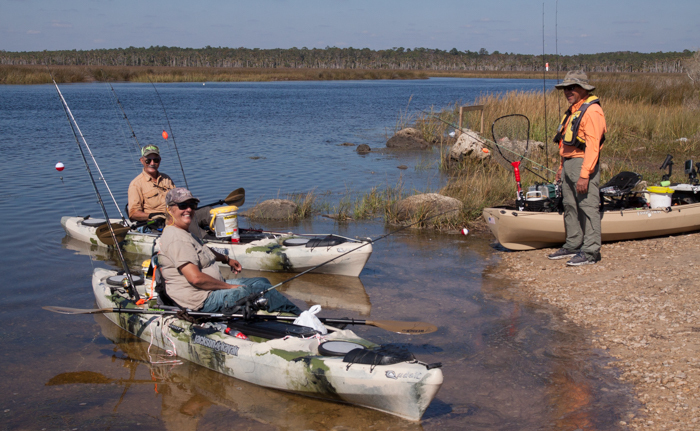 There’s good launching at Econfina River State Park, Spring Warrior Fish Camp, Keaton Beach, Hagens Cove, Dallus Creek or Steinhatchee. 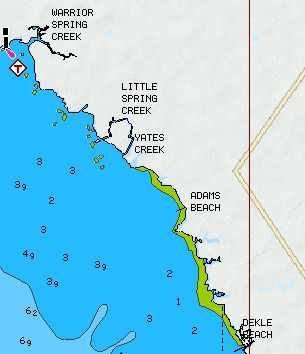 To reach Yates Creek, take Yates Creek Road off CR361 (Beach Road), about a mile south of Walter B’s Store (where you can rent a kayak!) 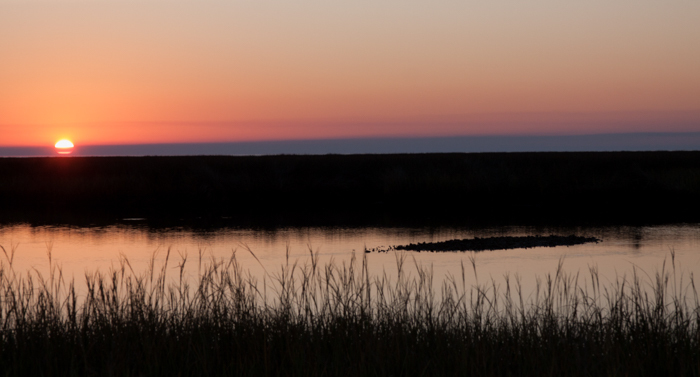 Follow the main road across the marsh to the end, where you’ll find the ramp and ample parking. 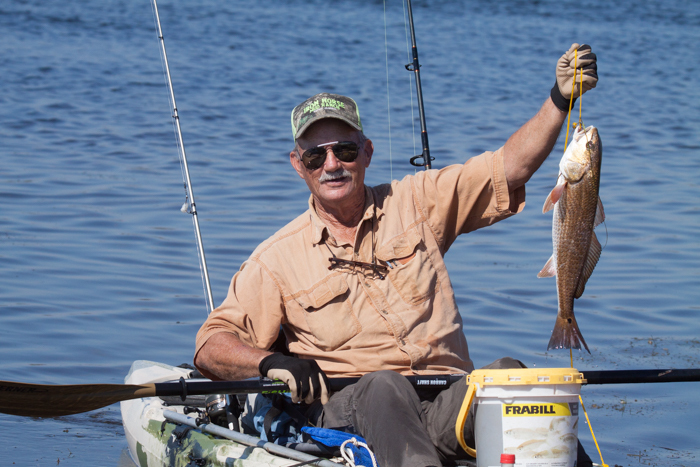 Don’t expect to find crowded waterways or flats along the Taylor County coast–that’s why it’s not hard to catch your limit! And don’t forget your Florida Fishing License !